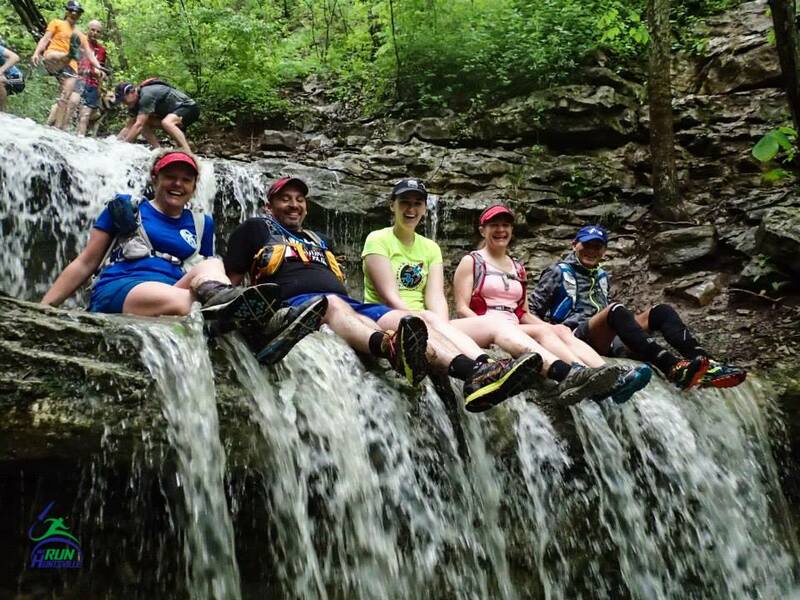 We Run Huntsville – We also bike, hike, swim, walk, and build communities! The one-stop place for everything Run-Bike-Swim-Walk! Would you benefit from a supportive run-bike-swim-walk community? Consider yourself invited! Years ago, my husband and I were newly relocated to Huntsville from Texas. We missed the community and friendships we left behind and longed to create something similar. 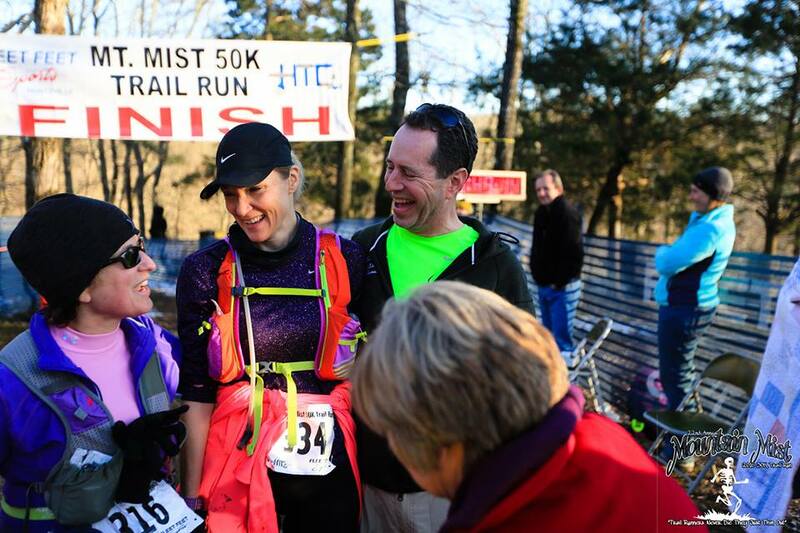 We Run Huntsville began as a small group of runners who simply enjoyed getting together. The place to find running, walking, swimming, and cycling in our community! 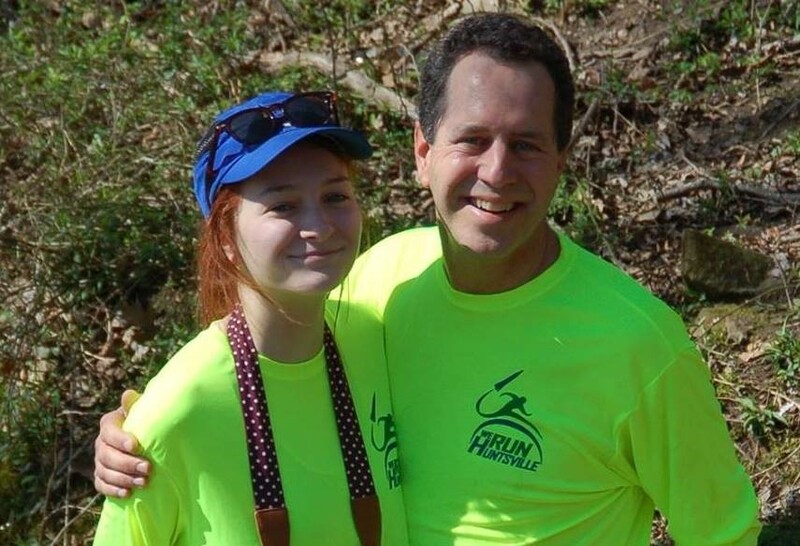 We Run Huntsville is a large community of moms, dads, teens, babies, trail-running dogs. 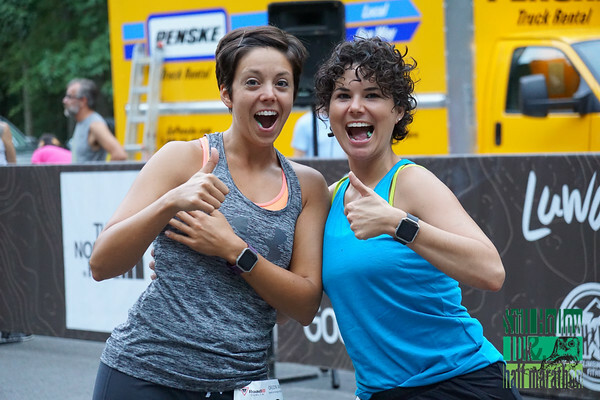 You'll find them connecting with each other to swim, bike, run, walk, and support one another. 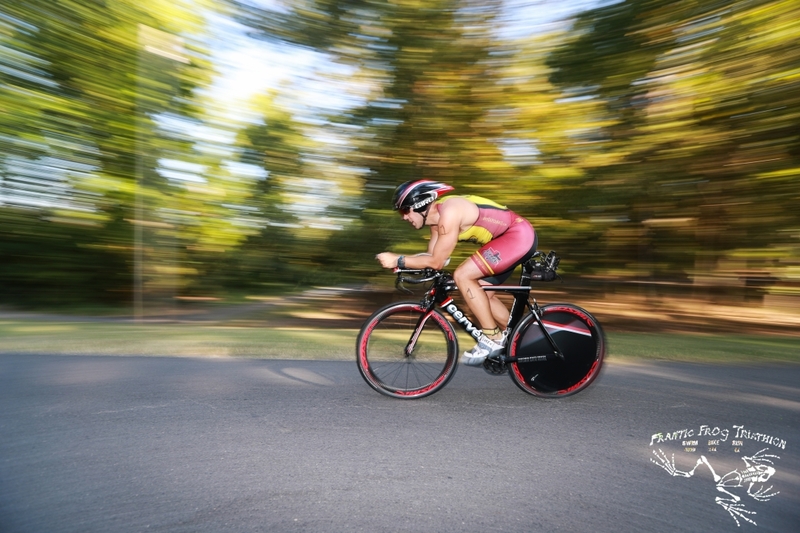 We photograph and promote street running, cycling, swimming, trail running, mountain biking, learning, competing, and training in Northeast Alabama. New to the area? Just completed a training course for a race? Interested in connecting with like-minded folks? You've come to the right place! Take a look around our website and contact us if you have questions! We're glad you're here! Why do I love the WRH site? Pictures! Seeing the pictures up front associated with the races draws a viewer in to races they may not normally look in to. As an RD professional pictures produced quickly after the race promotes a continue buzz about the event for several days. This is critical in marketing the event, especially for upcoming years. We Run Huntsville is a great support to the community! They generously give back to the runners by taking fabulous pictures at the races. They are always forward-thinking about improvements and ways to get the community involved. 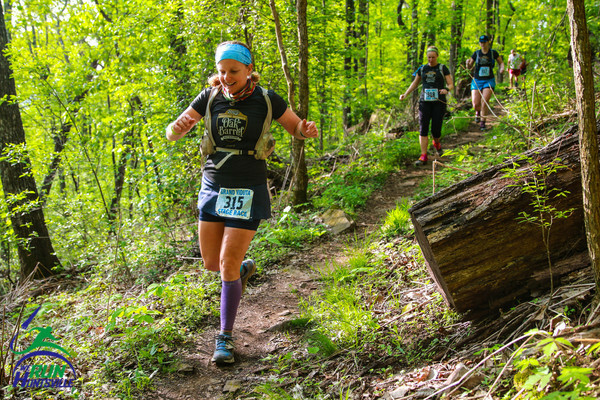 By encouraging sponsors to get involved, they are able to offer their photos free to the runners as well as their volunteer program. We are all so lucky to have We Run Huntsville in our community! 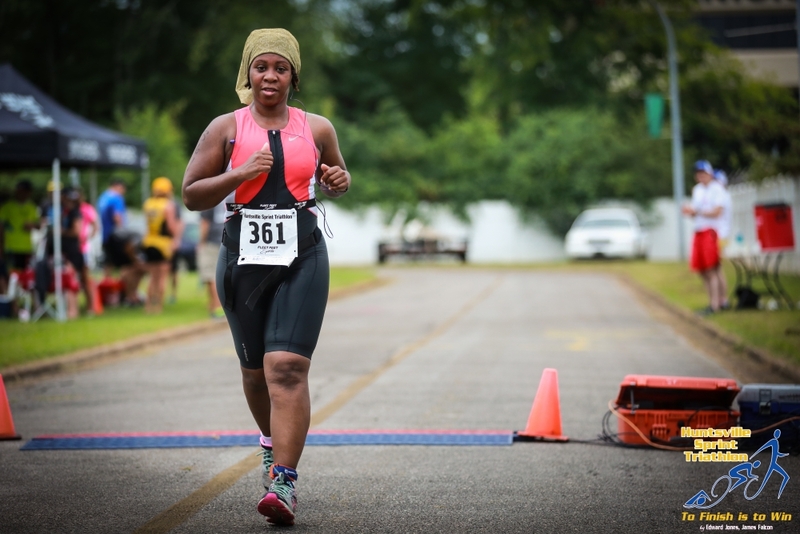 We Run Huntsville is the best connector for me to find out what people area talking about/thinking about in the active community. 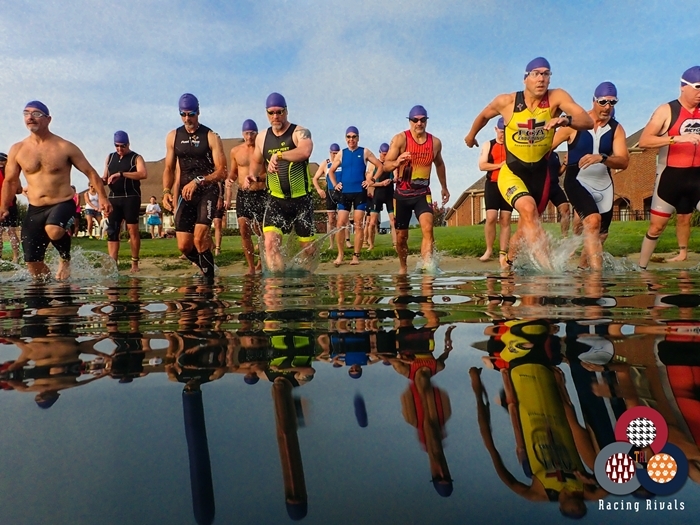 It brings together runners, triathletes, open water swimming, cyclists in one central location. As a race director, I can get to know lots of people quickly and then think about how I might serve them better with my event(s). 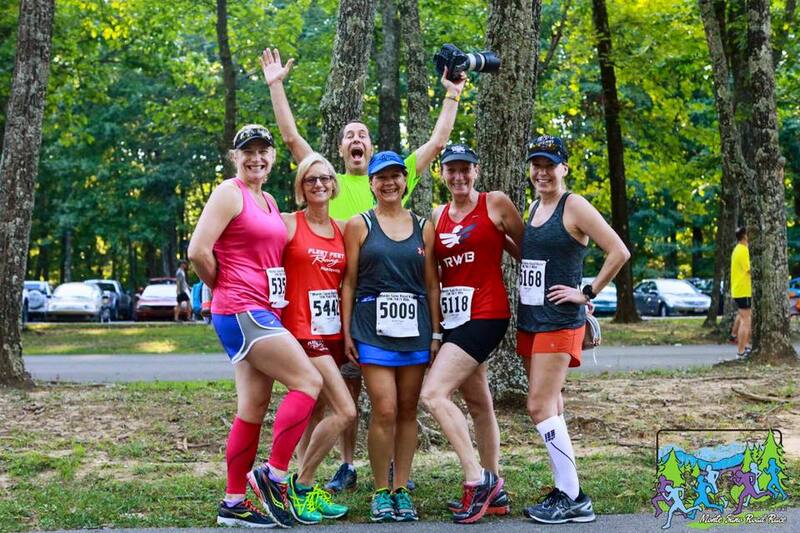 We Run Huntsville has very friendly photographers who make a point to try to know everyone and capture their personalities on camera. Their professional photographs are super affordable, FAST, and shareable on social media on the same day. This helps us promote our race quickly and when it is most relevant. WHR is my go-to source for running news and information. My company has also helped sponsor local races and the people at WRH were more than willing to make sure we got the right exposure. We Run Huntsville provides a fantastic service to Huntsville and surrounding areas. The email and Facebook list of weekly events is a great way to keep up to date on training runs and bike rides are occurring on a weekly basis. When many of the Huntsville and Madison City triathletes were training for Ironman Chattanooga, Maryland and Louisville I created Tuesday Night Brick event, which WRH posted each week, to help keep the group training together and help promote it to new members. We Run Huntsville is a great organization that provides numerous training and social opportunities to runners and walkers of all abilities. 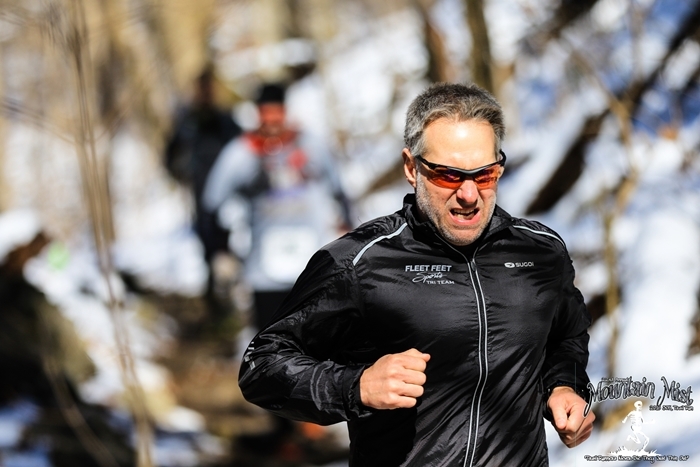 As a Race Director, I love having WRH Photography taking photos at my event. 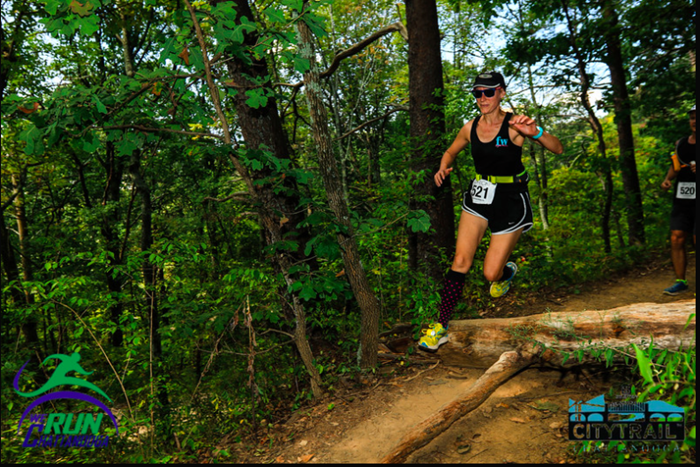 The high quality photos provide lasting memories for my race participants. We Run Huntsville has been a part of every Galaxy Of Lights and Tick Ridge Trek race since we started. Our participants look forward to reviewing and sharing the photos of themselves and their friends, in most cases the same day as the race. We Run Huntsville has been instrumental in building a dynamic and supportive running community in Huntsville. Huntsville is a rapidly growing city with all different types of runners and athletes. 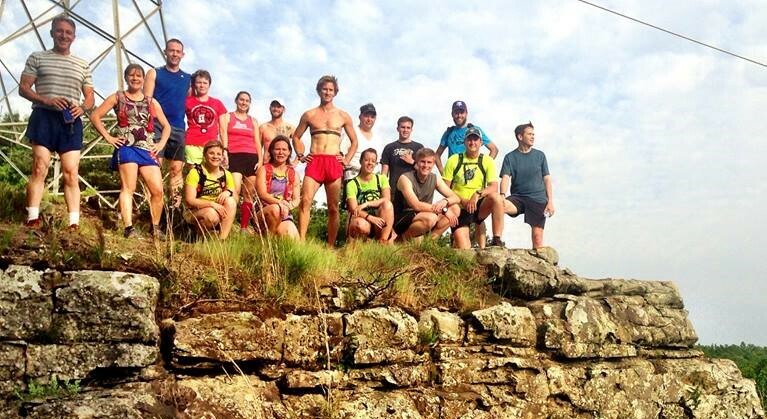 WRH is the perfect venue to find and meet other local runners and groups with similar interests. It's hands-down the most comprehensive listing of regional events and the best place to find the information you need. It's an especially great resource for those new to the area or those just beginning their running journey. I must mention that the photography is top notch. I'm grateful we have this resource and grateful for all of the hard work that goes into keeping the information current. The Land Trust of North Alabama thinks that the WRH crew is amazing! 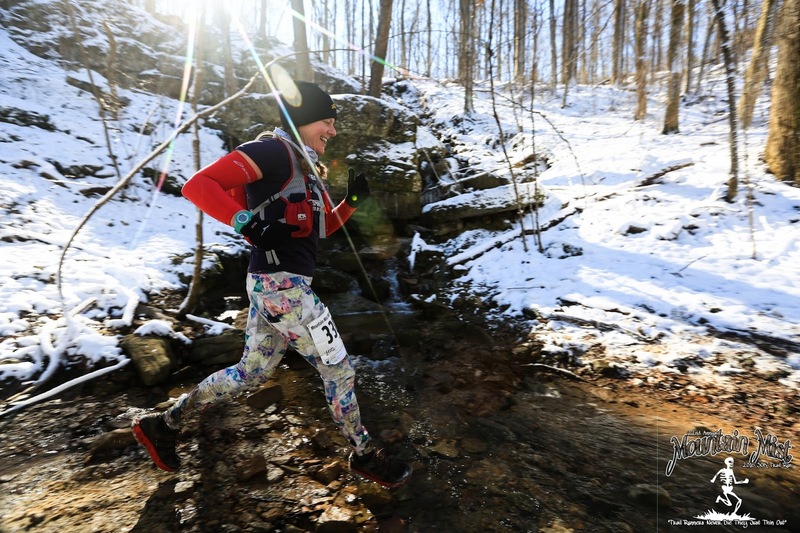 From Mountain Deux to Three Caves concerts, from membership events to guided hikes, WeRunHuntsville helps highlight our land preservation mission and our 60+ miles of trails to those who love them - and beyond! Thanks for being such caring greenspace ambassadors.